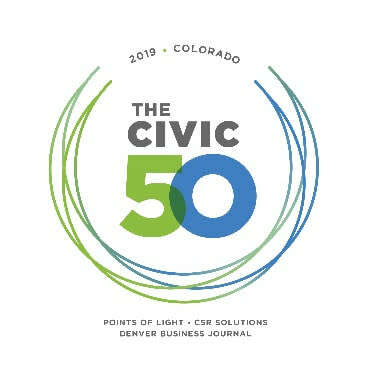 In partnership with CSR Solutions of Colorado, join Points of Light for a webinar to learn about The Civic 50 Colorado and answer your questions about the survey application. Save the Date. More details and registration to come soon. Registration and more details to come June 2019.